GenreOnline.net: Longtime MPAA Raters Launch Film Rating Advisors, Inc. Longtime MPAA Raters Launch Film Rating Advisors, Inc. 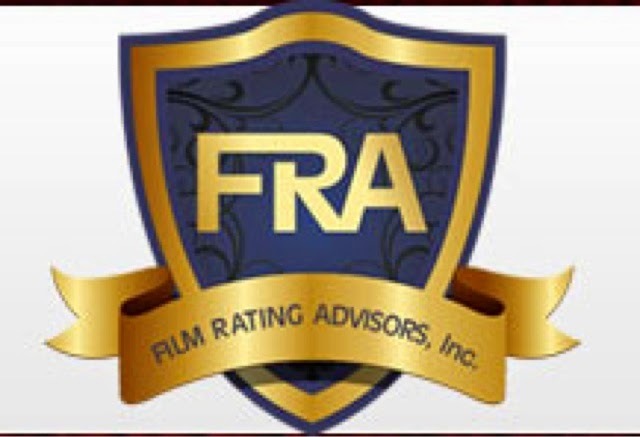 Founded by long time MPAA veterans Howard Fridkin and Barry Freeman, Film Rating Advisors was created to give film makers a bit more control over the rating they receive for their film from the MPAA. I have included the full press release below. Would you like me to arrange an interview for your with the founders? I think you will find them to be quite fun and very relevant to today's market! A HOLLYWOOD FIRST: LONGTIME MPAA RATERS LAUNCH FILM RATING ADVISORS, INC.
LOS ANGELES, CA – Film Rating Advisors, Inc. (FRA), a breakthrough consulting company backed by former MPAA raters, launches this month to help filmmakers get the ratings they desire, without adding budget stress or losing artistic integrity. FRA co-founders Howard Fridkin and Barry Freeman offer their combined 23 years of MPAA experience, which includes the rating of more than 15,000 films. By viewing a film prior to its MPAA screening, FRA is able to assess a motion picture’s potential ratings issues in detail, then work closely with the filmmaker to adjust the scenes to prevent substantial edits that might occur from an unexpected rating. FRA also provides the film industry with a series of other invaluable services—including script rating analysis, on-location consulting, MPAA submissions and appeals. All of these services tie into the filmmakers’ various needs in navigating through the complex MPAA process. The MPAA reaps the benefits from FRA’s services by not having to hash out all of the edits associated with multiple screenings of the same film. The result is fewer screenings, allowing the MPAA to work through more inventory.